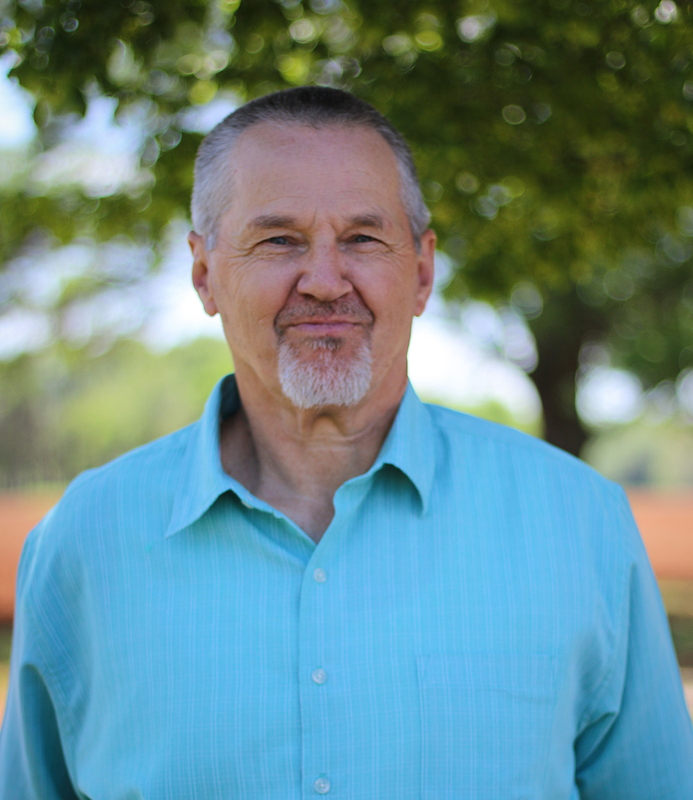 Joe D. Bailey serves as pastor of Danville Baptist church. 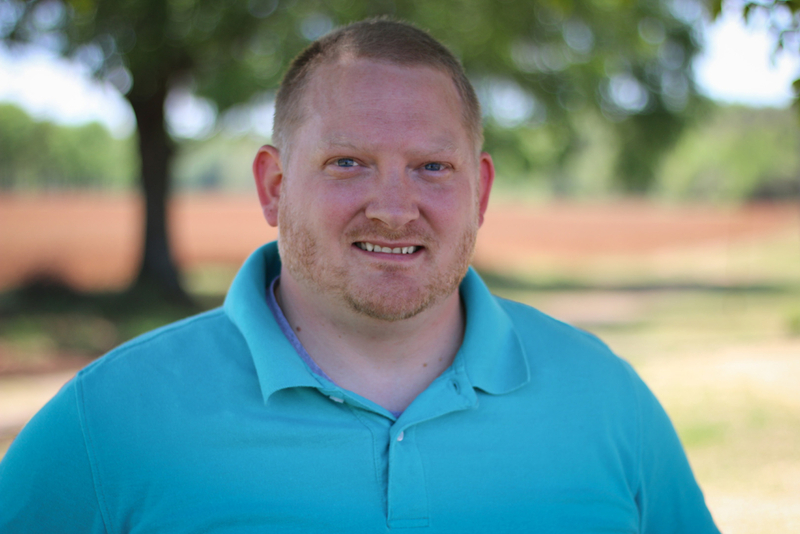 He began as pastor in 2017, and served as youth/associate pastor for seven years prior to this. 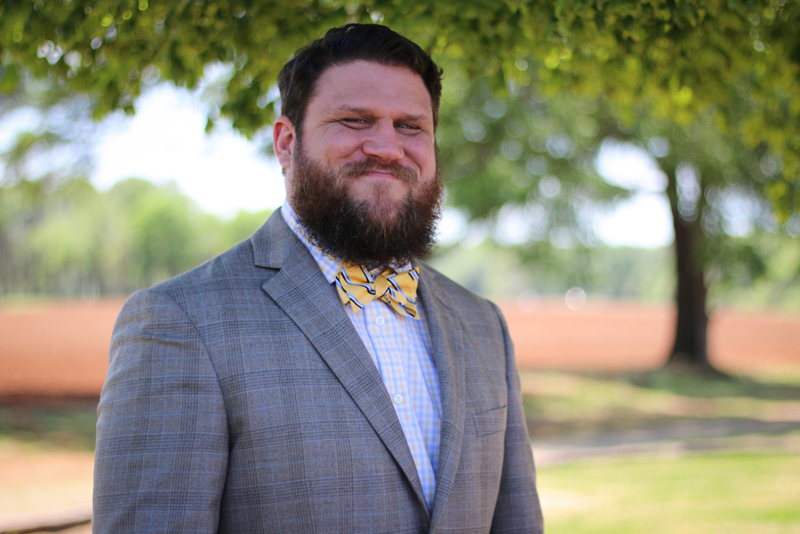 He received his Masters in Divinity from New Orleans Baptist Theological Seminary and he has an undergraduate degree from the University of Alabama in History and English. 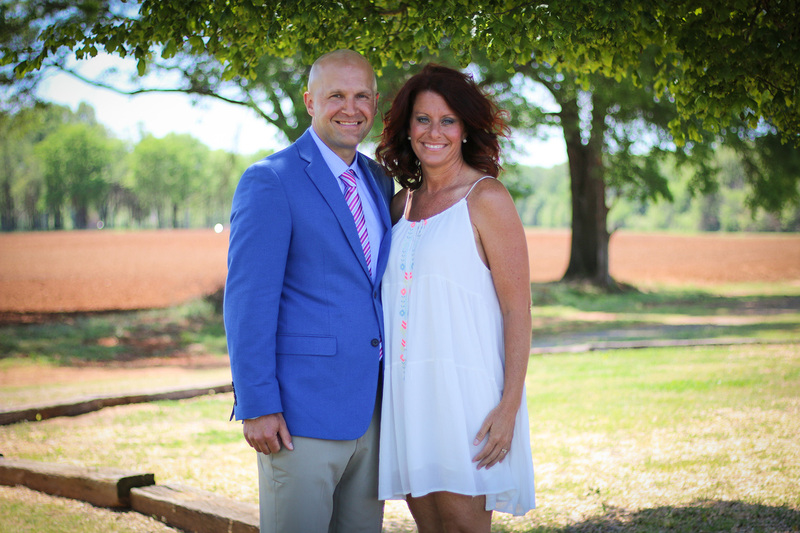 Joe is married to Lori Bailey who teaches 6th grade at Danville Middle School and they have twins Ty and Josie. Bro Jack Bailey was raised up in church and submitted his life to Jesus when he was a 9 year old boy. God later called him to be a preacher and he married his wife June in 1971 while attending seminary. He graduated New Orleans Baptist Theological Seminary in 1974 with a master’s degree. He has 4 great kids that do a lot for the church, and he has 9 grandchildren. Bro Jack served many churches before he came to Danville Baptist Church. He has served DBC for 37 years starting in 1979. He now serves Danville Baptist Church as Senior Adult Pastor, where he ministers to the senior adults. He loves Jesus with all of his heart, and because of that love he loves to minister to others. I have been the church secretary for 11 years. I grew up in Danville Alabama. I was saved when I was 9 years old and joined Danville Baptist Church in 1989. I have since continued to grow in my relationship with Jesus through personal Bible study, as well as through the many programs available at Danville Baptist. 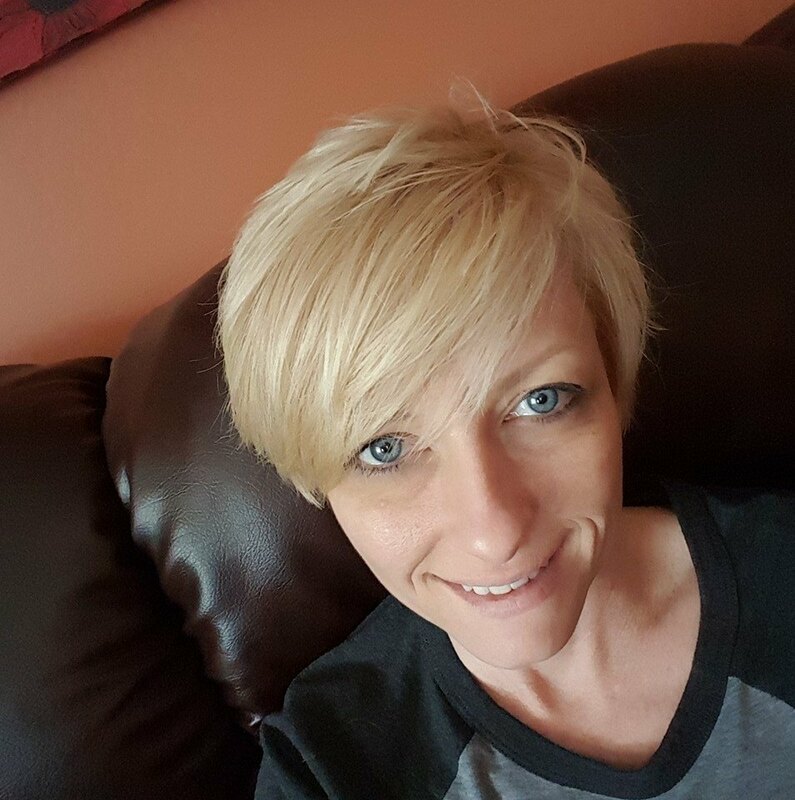 I have been married to my husband, Jason for 20 years and have no children. We do however, have a precious little English bulldog named Woody. I enjoy spending time with family and friends–both biological and church! Being the Director of Music at Danville Baptist Church is an unbelievable blessing and an honor for David Hopper. His passion is to see hearts touched through the worship of our Lord and Savior, Jesus Christ. 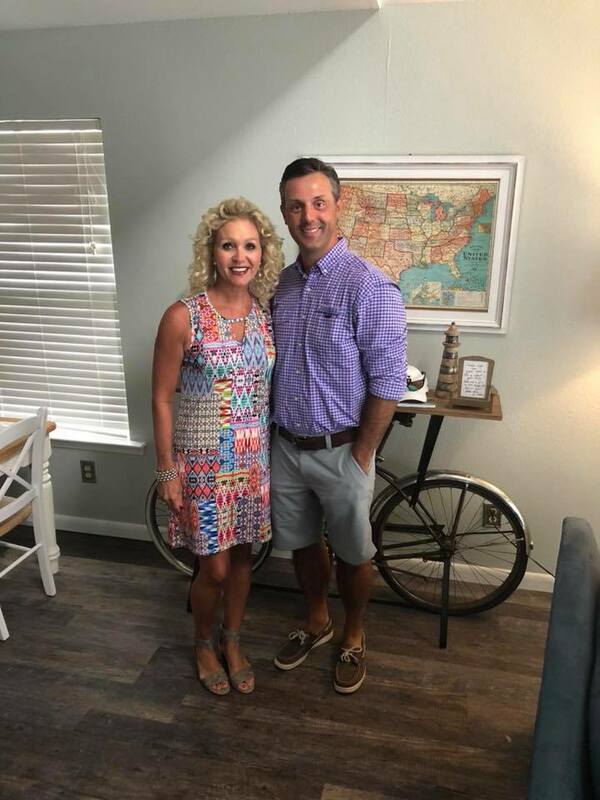 David is married to Rebekah Hopper who teaches 1st grade at West Morgan Elementary School. My name is Brian McCollum but, most people call me “Catfish”. I was given that name my 8th grade year in football practice and I have had it ever since. I am happily married to Sally McCollum, and you could say I got lucky. We have two kids, Sadie and Cora. Sadie is 6 years old and she loves to watch Full House and dress up. She also wants to be a gymnast someday. Cora is 2 years old and loves her sister and wants to do everything she is doing. She also loves to hide or run when it is bed time. I have been going to Danville Baptist Church since 1999 and have been a member since around 2004. I have served the church as head greeter taught bible study for years and have served 3 terms as a Trustee. I have an Associate’s degree in Information Technology, I am a professional photographer and website designer. I feel like the Lord led me to Danville Baptist several years ago for many different reasons, I have gotten 3 different jobs through the church, a wife, two children and many great friendships. Saying that my life without Danville Baptist would be different is an understatement. I am excited about my new role at DBC as the Media Minister and want to serve the church and the Lord to the fullest of my abilities. Frankie and Sylaina were called to lead our Youth Ministry in January, 2017. 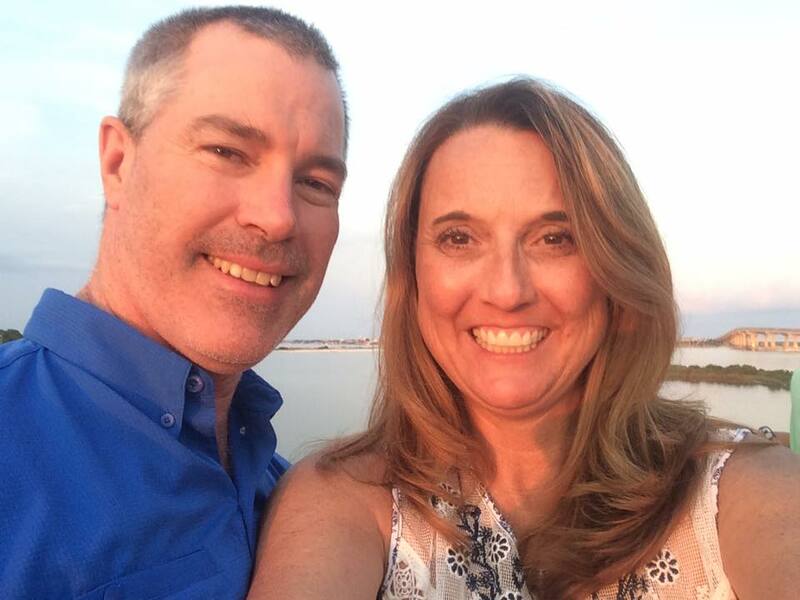 They have been married for more than 24 years and have 3 children, Luke, Jordan, and Sydney. Frankie continues to work full-time as a journeyman for TVA at Browns Ferry Nuclear Power Plant. 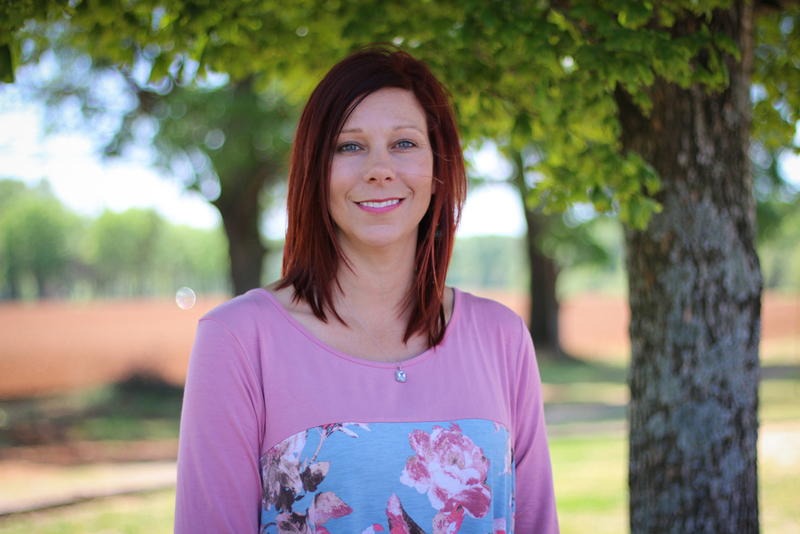 Sylaina received her bachelor degree in psychology from the University of Montevallo in 1991. Both Frankie and Sylaina have a passion for our youth. They were both saved during childhood and were raised in faithful, Godly homes. They have been involved with our Youth Ministry since they joined our church in 2002. Their heart’s desire is to teach our young people to know Jesus as their Lord and Savior, to develop a relationship with Him as a firm foundation for their lives, and to live a life where they share Jesus with others in everything they say and do. 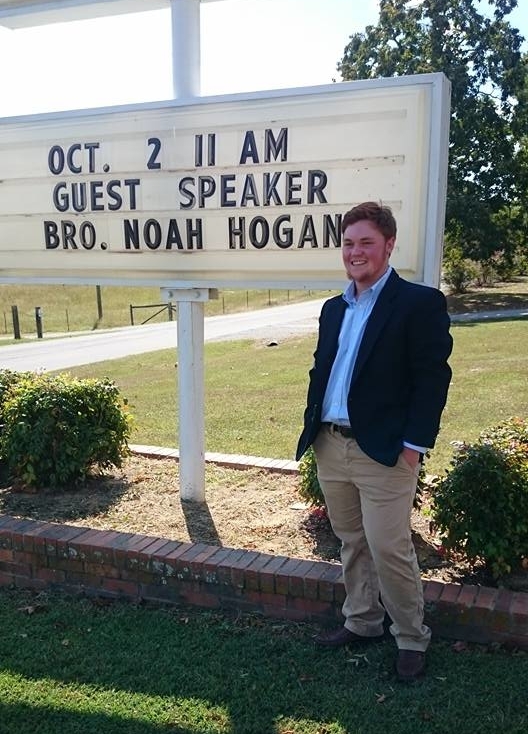 My name is Noah Hogan, I am 20 years old and I am the youth intern at Danville Baptist. I am currently in my undergraduate level of seminary where I eventually plan to attend masters level afterwards. I plan to serve the Lord through everything I do. Michael handles the church’s finances, keeps our books in order and leads the budget committee.